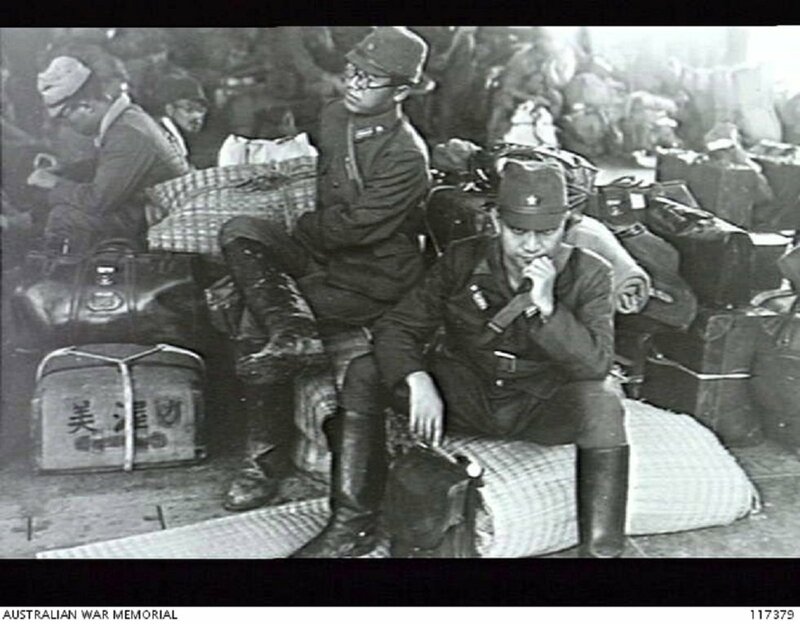 Kano Yoshihisa was the head of investigations at the Kempeitai Headquarters on the Karimoen Islands, Rhiouw Archipelago (present-day the Riau Archipelago), Sumatra, Netherlands East Indies (present-day Indonesia) He faced two charges of ill-treatment. The 1st charge related to the alleged beating of an unnamed Chinese prisoner, who died a week later and was buried stealthily at sea. The 2nd charge related to the beating and torture of a number of civilians while he was investigating them for anti-Japanese activities. The torture consisted of tying the victims' hands behind their backs and suspending them from the ceiling by ropes. Kano was acquitted of the 1st Charge and convicted on the 2nd Charge on a special finding excepting the names of certain alleged victims, all of whom were not produced at trial. He was sentenced to 4 years' imprisonment. The court decided that to better understand the facts of the 1st charge, given that it found the prosecution's evidence lacking, it needed to visit the gaol at Tandjong Balai, Karimoen Islands, and thus the court moved there from Singapore and sat there in order to inspect the scene of the incident of the 1st charge. In mitigation the Kano Yoshihisa pleaded the Japanese custom that it is preferable for a man to be treated roughly than be punished by the law, this is an example of leniency rather than cruelty. It was unclear if the court took this into account. Kano, Yoshihisa. Sergeant Major. From Japanese military. From Japan. Guilty. 4 years' imprisonment. Sentence confirmed. Prestt, A.H. Major. From British military. Student Member, the Honourable Society, Middle Temple. Khan, M.A. Major. From British military. Osaki, Koshi. Advocate, Supreme Court of Japan. Tyson, R. Captain. From British military.